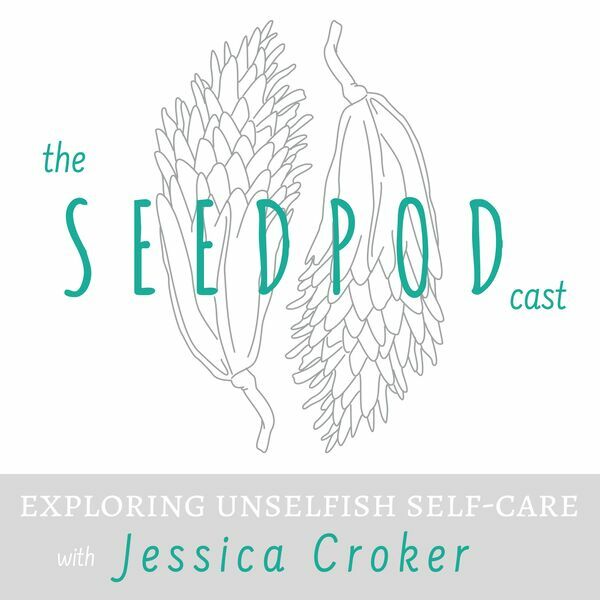 Welcome to the Seedpod-cast! I'm Jessica Croker-- a member of the Church of Jesus Christ of Latter-day Saints, a wife, homeschooling mom of 6, registered yoga teacher, health coach, meditator, and mindfulness junkie. This is the place where we spend some time together deepening self-awareness, understanding our deepest needs, and designing habits that lead to lives of contentment, compassion, curiosity, creativity, and connection. We'll dive into a new topic each week and end each episode with a resource recommendation and a self-care tip that you can apply right away. Grab a load of laundry to fold, head out for a walk, or run an errand while you listen, ponder, and reach toward growing into your infinite potential. We'll be great friends before we know it! A 15 minute meditation that progresses from feeling loving kindness for yourself and gradually includes more into your awareness. Episode 12: Let Go of the "Shoulds"
Use your senses to really inhabit the present moment. 10 minutes seated meditation with closing chime.